The St Bernard is a very large breed of working dog, originally intended for rescue missions. 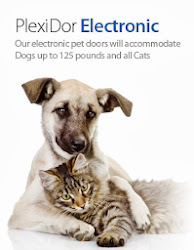 It is considered a giant dog with an average weight between 140 to 264 lbs or more. The earliest written records of the St Bernard breed are dated back to 1707, but there are even older paintings depicting the dog. In the early 19th century, the breed was nearly extinct, and in an effort to save it, dogs were cross bred with Newfoundlands. This gave them a much longer coat than they originally had. 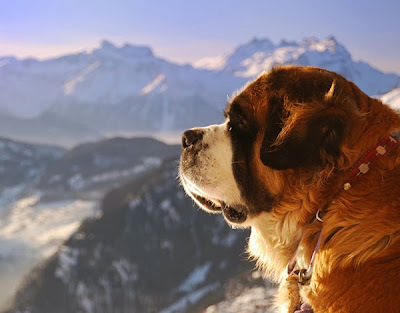 The name St Bernard comes from a hospice in the St Bernard Pass in the alps between Switzerland and Italy. The dogs are known to be loyal and very friendly, but with this enormous size, training is vital. 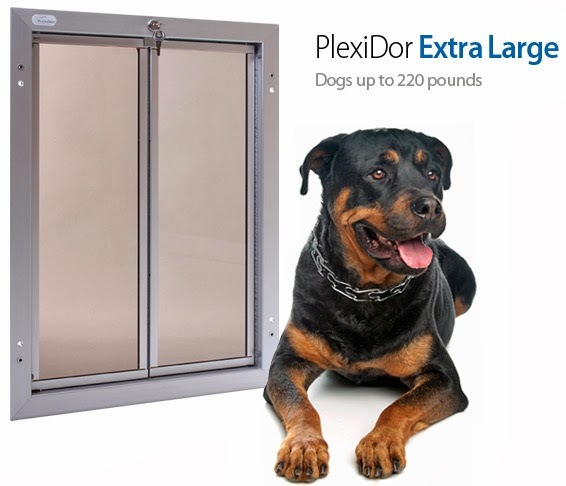 An unruly 260 lb dog can pose a problem for the strongest of men. My mom always wanted one of these but as she got to the point where she could have a dog, she realized it is not the breed for her. She loves huge dogs but they just can't run and do the stuff she loves us dogs to do with her. They are beautiful pups!